As the skin ages, the natural architecture of our skin deteriorates. This deterioration leads to fine lines, wrinkles, large pores and uneven skin texture. A medical-grade, state-of-the-art microneedling tool is used and operated only through qualified medical professionals. The treatment typically takes about 30 minutes to an hour, depending on the size and number of areas treated and the degree of treatment requested by the patient. 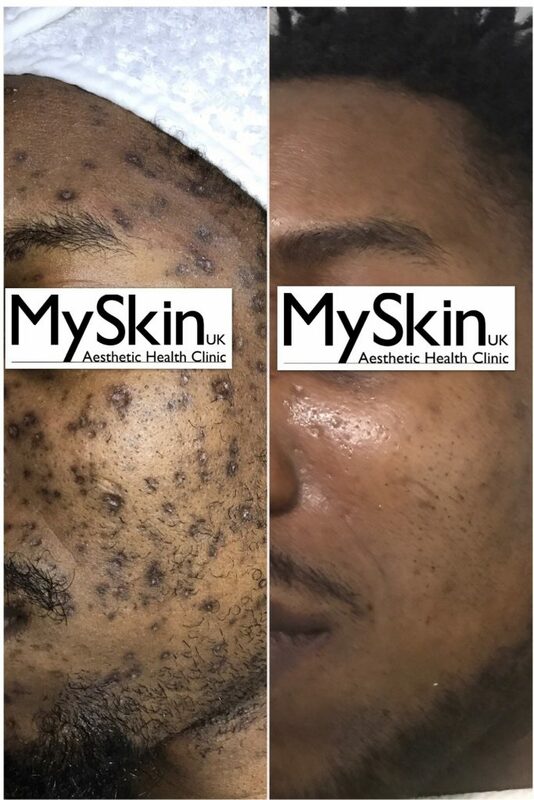 Our microneedling technique comfortably creates thousands of micro-injuries in the skin to trigger the body’s natural wound healing process. This process results in skin remodeling; including the formation of collagen and elastin, the two proteins predominantly responsible for the structure of the skin. Any product applied to the skin during or immediately after the treatment is absorbed into the basal layers of the skin.